this was requested on my instagram a while back, but there was a few other things I wanted to write about so I only just got around to doing this one. It was pretty easy for me because (this is really quite sad) I already have a list of all the beauty things I want, and I tick them off when I buy each one! So I'm pretty much broke 24/7 from my makeup obsession woo! enough of the long intro, lets just get into what I want and why! 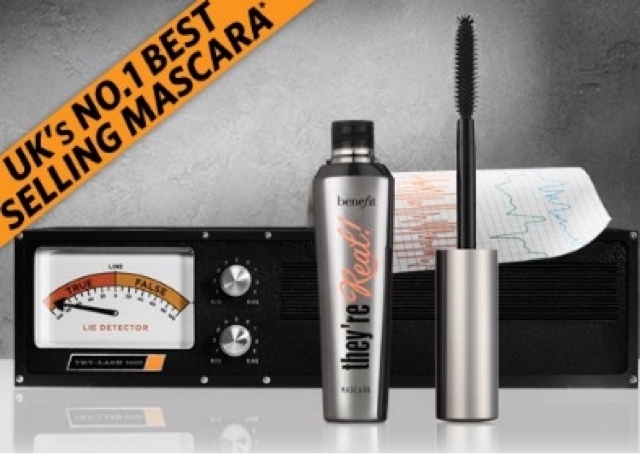 I've already owned 2 tubes of this mascara, the mini and full sized but I had the mini stolen when my makeup bag got taken at school, fun times! And the full size I got since has ran out, which I'm sad about as this is my all time favourite mascara. I've had my eye on some of the mac foundations for ages now, and this one seems to be the most popular! 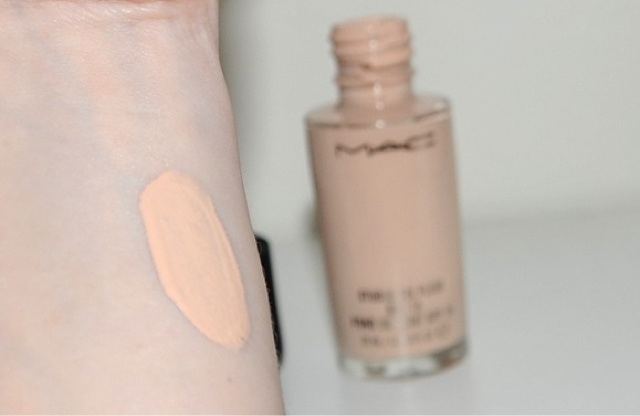 I see they've now brought out a super pale shade (NW10) which will be perfect for me! 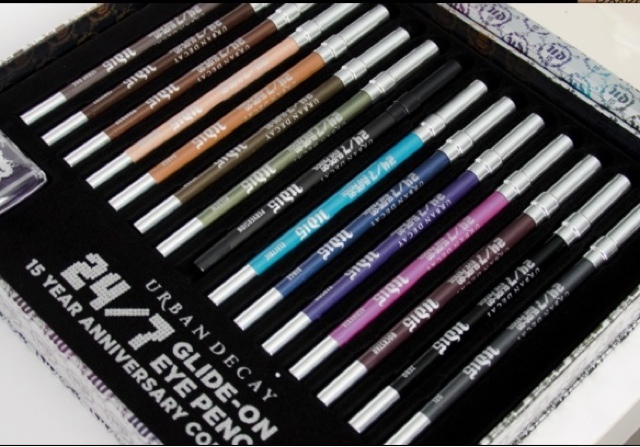 These are seriously the best eyeliners for your waterline! 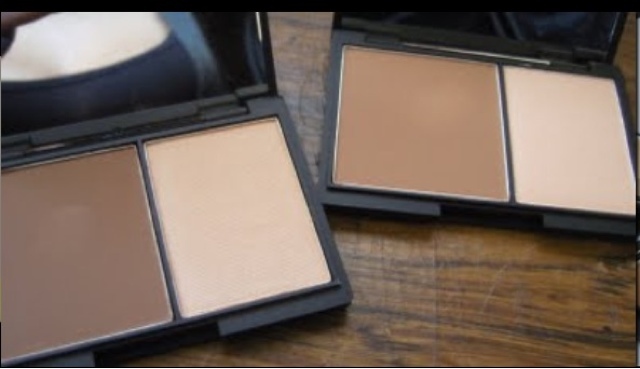 My mum has the black one in Zero which she got with the NYC pallette, and they're so creamy and long lasting! I don't think I can get away with using hers for much longer so I'll definitely be purchasing this. This looks so beautiful, I've been wanting a highlighter for the brow bone and inner corners of my eyes and this one looked perfect, and after seeing Zoella rave about it, I knew this had to be the one! I know I've said this about all of these products haha, but this primer is amazing! I got a little sample with my Smashbox foundation, and I loved it! 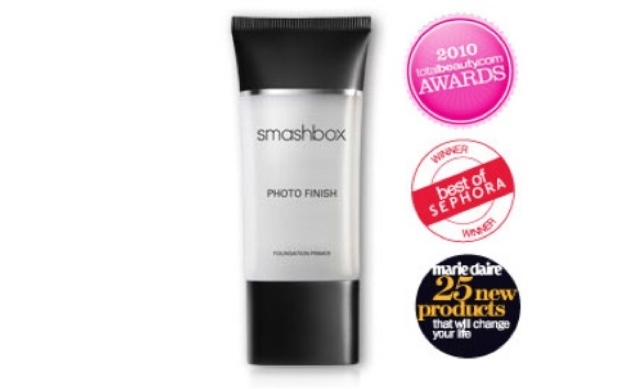 I didn't think primers made that much difference until I tried this one! It is expensive but you get a lot and I think the quality justifies the price. This has been so hyped up over instagram and YouTube, I thought I'd have to try it! 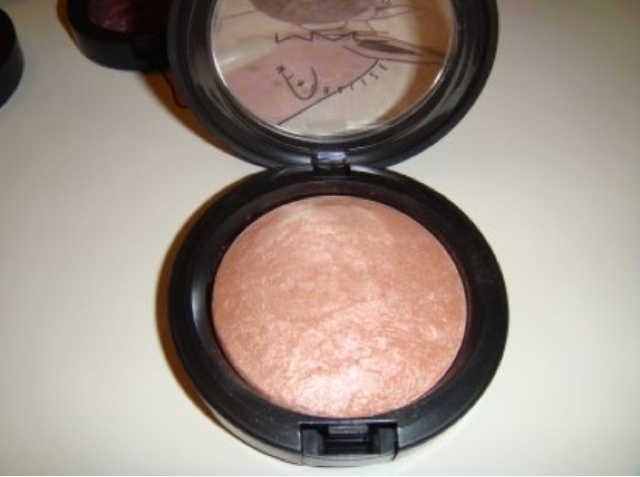 At the minute I just do a light contour with a regular Bronzer, but this would probably have a much better result as it's made to contour with. 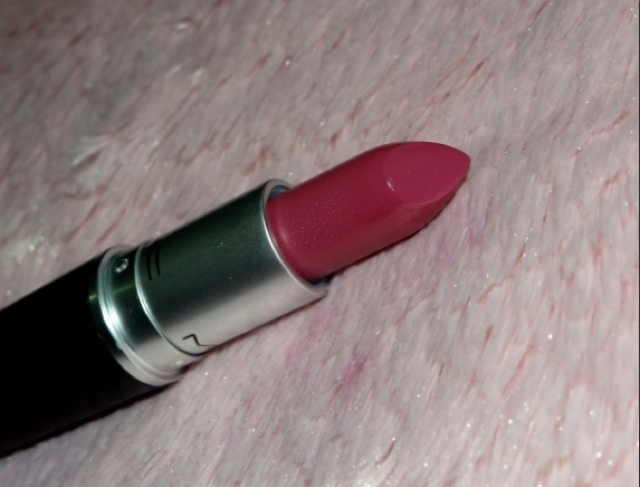 I am a lover of mac lipsticks, and I think this will be my next purchase! I also really like the look of Capricious and Crosswires, but I think I'll have to swatch them in the store to find out which I like most. 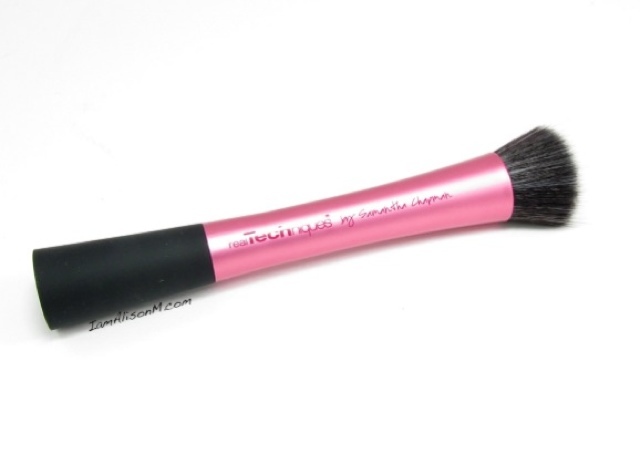 I only have two of these brushes so far, the Expert Face for foundation and Blush for powder and blush, but i want to try the stippling brush as another foundation brush, it looks so fab! 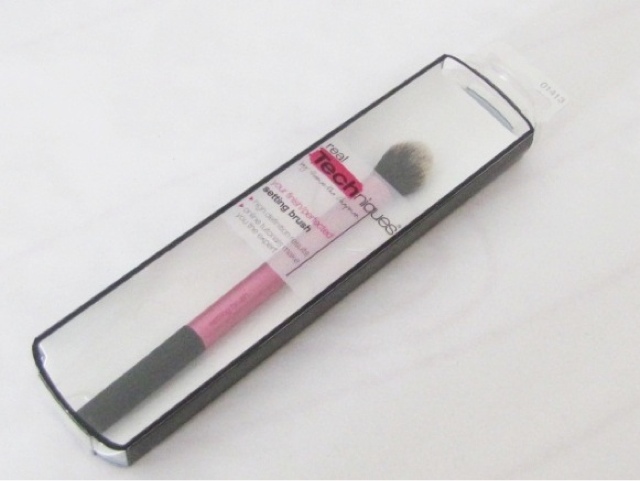 And the setting brush to use for the Mac Vanilla pigment. This looks like the most gorgeous highlighter ever, again it's been raved about on so many blogs, youtube and instagram, it does look quite dark but I've seen a few paler girls wear it me it looks so stunning, so I want to pick this up soon. And that's it! I have quite a few more but I don't want to bore you with too much, so I hope this was a nice selection!